Workers on one of the UK’s largest offshore gas projects will vote on strike action at the start of next year. The Unite trade union has notified Bilfinger Salamis and Wood of its plans to ballot contractors on the Culzean development. The dispute centres on a suitable job completion bonus being put in place for workers on the platform, operated by Total. In October workers carried out a consultative ballot, with 100% of members indicating they were willing to take industrial action, from an 81% turnout. Shortly afterwards a pay bonus scheme was put in place, but the union argued this was “imposed” and did not meet the standards they hoped for. 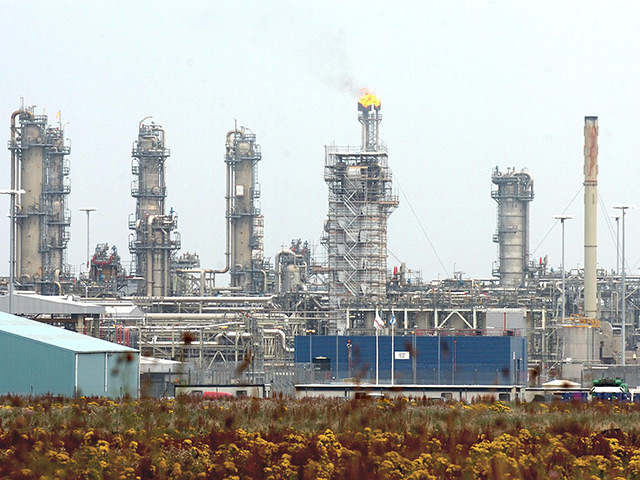 Talks have been taking place to negotiate a suitable bonus system but notice was served on Monday to Bilfinger and Wood, the main contractors on Culzean, about the strike vote. The ballot is due to open on January 3 and will close on January 7. A similar pay completion system was put in place in Equinor’s Mariner platform earlier this year which helped avert strike action. A spokeswoman for Bilfinger Salamis said: “We regret Unite’s decision to ballot as it follows the introduction of a productivity related incentive scheme in early October 2018. 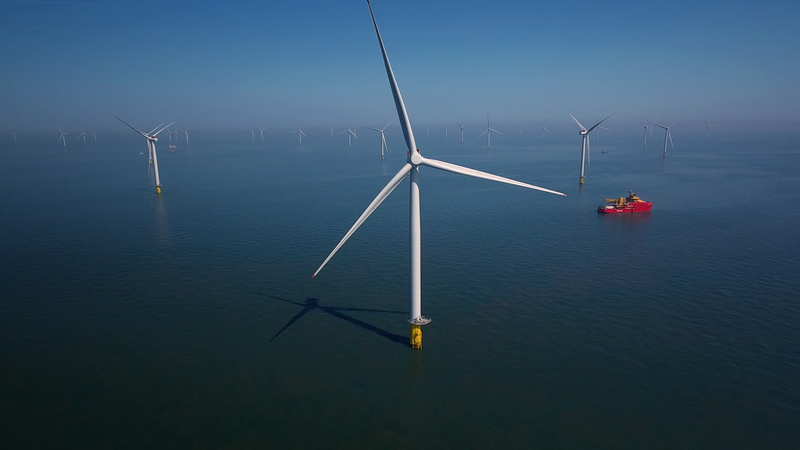 Energy services firm Wood added that it is committed to reaching a resolution. A company spokeswoman said: “Wood can confirm we have received a notification from Unite the Union, on behalf of its members working on the Total Culzean project, to ballot for industrial action. The vote does not apply to contractors for Semco Marine, who took part in the consultative ballot, as the firm employs people as a limited company. First gas from the Culzean field is due next year, and is expected to meet 5% of total UK gas demand at peak production in 2020-21. The site lies 145 miles east of Aberdeen. 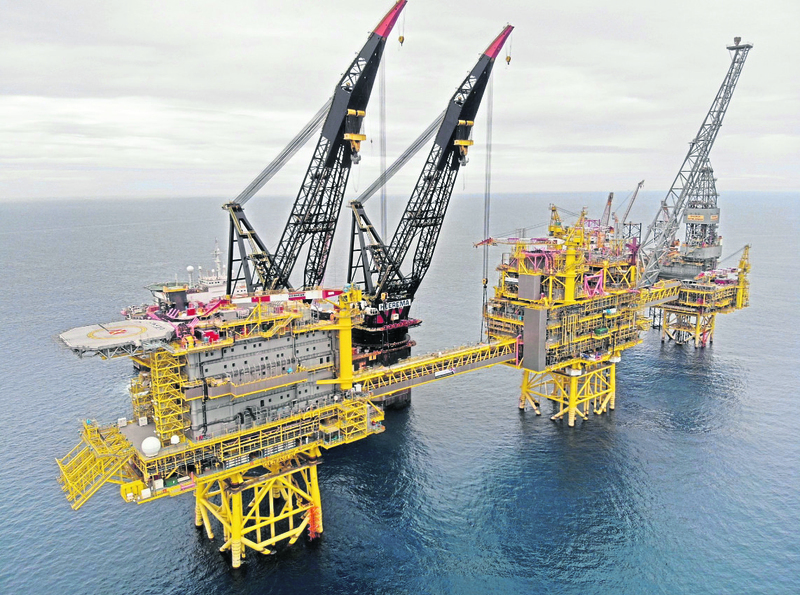 Total gained a 49.99% stake in Culzean when it acquired Maersk Oil earlier this year.